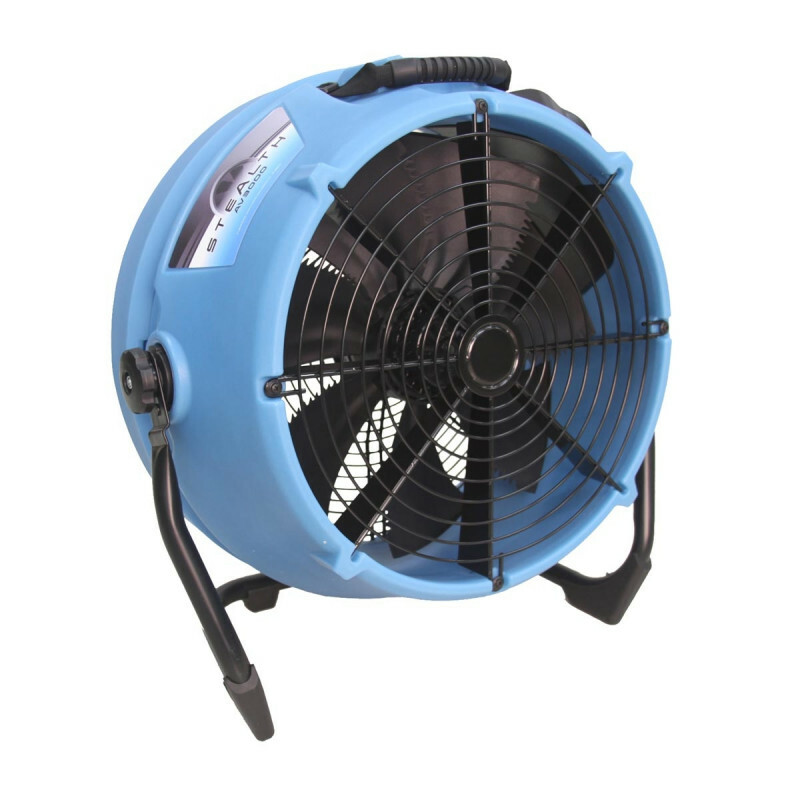 The Dri-Eaz Stealth AV3000 Axial Fan uses an advanced blade design to create a high velocity airflow to remove fumes, dust, and smoke from your area and will dry large surfaces fast. Position the fan where you need to thanks to an integrated versatile stand. The Stealth AV300 offers quieter operation and delivers a high intensity of airflow. This axial flood dryer is also made to be light and easy to carry thanks to the rotomolded polyethylene and injection molded housing. The AV3000 is stackable to make it safely transportable. The fan draws low amps and can be daisy-chained together on a single 15-amp circuit. The variable speed control also allows you to adjust the airflow power quickly and target the best airflow that is need for the job. Rotomolded polyethylene and injection molded ABS housing components; steel wire inlet and outlet grills. 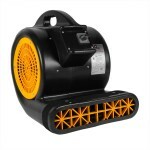 This is a review for the Dri-Eaz® Stealth Low Noise Axial Air Mover.